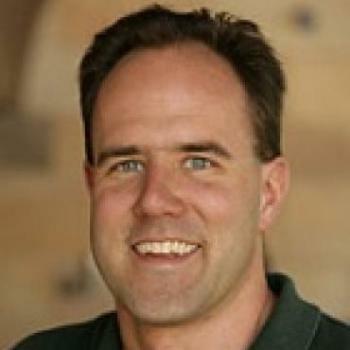 Chris Gerdes is a Professor of Mechanical Engineering at Stanford University, Director of the Center for Automotive Research at Stanford (CARS) and Director of the Revs Program at Stanford. His laboratory studies how cars move, how humans drive cars and how to design future cars that work cooperatively with the driver or drive themselves. When not teaching on campus, he can often be found at the racetrack with students, instrumenting historic race cars or trying out their latest prototypes for the future. 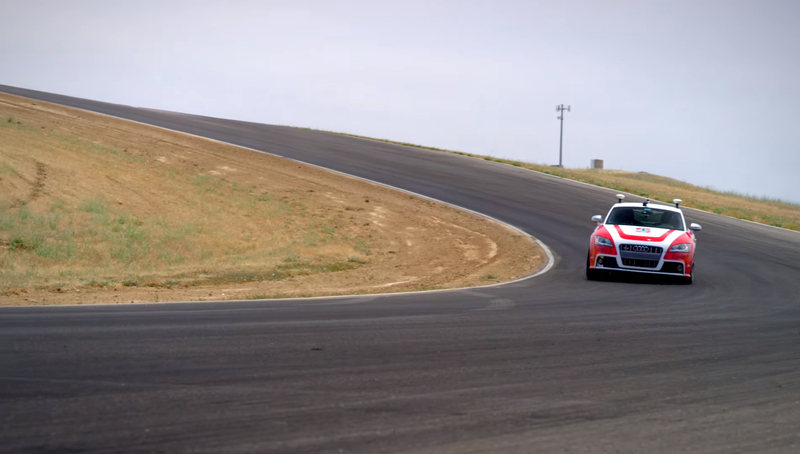 Vehicles in the lab include X1, an entirely student-built test vehicle, and Shelley, an Audi TT-S capable of turning a competitive lap time around the track without a human driver. Professor Gerdes and his team have been recognized with a number of awards including the Presidential Early Career Award for Scientists and Engineers, the Ralph Teetor award from SAE International and the Rudolf Kalman Award from the American Society of Mechanical Engineers.